I trust those who do something for Halloween had a great time? The kids made out like bandits with their candy haul – though Princess Nagger’s bag was a tad bit light, since she ended up only trick-or-treating for about an hour before she got ditched by the friends she was going door-to-door with. I’ll fill you in on that tear-fest tomorrow. Meanwhile it’s Monday – and it’s time for some tunes! What kind, you ask? Well, our previous Spotlight Dancer, Alexander Cavanaugh chose the theme of “Movie Soundtracks” – so let’s get to it, shall we? 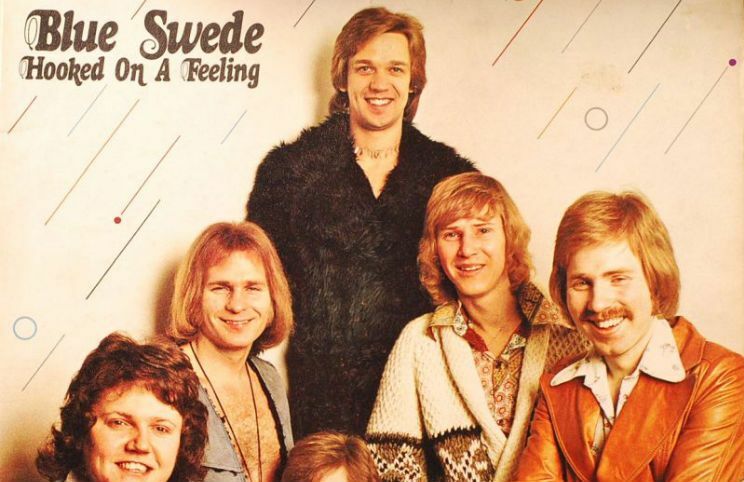 Let’s start off with a Swedish rock band from the early to mid 1970’s that succeeded with a few singles that were covers of other artists’ material. The band got their international breakthrough in 1974 with their cover of this 1969 B. J. Thomas song. It has been revived from time to time as a cultural touchstone of the 1970’s, such as on the Reservoir Dogs soundtrack in 1992, and as the “dancing baby” song in the Ally McBeal TV show (which is where I first heard it and fell in love with it). 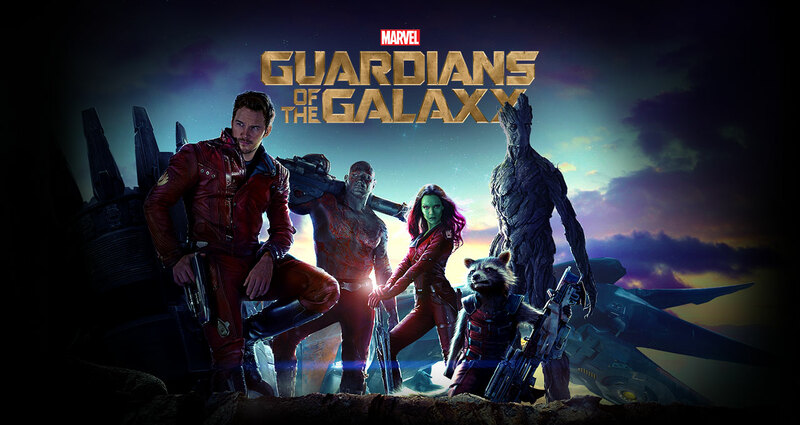 Today’s version is from the 2014 feature film Guardians of the Galaxy, which featured the brass fanfare and title lyrics of this band’s cover version prominently in its trailers and theatrical release, resulted in a significant spike in sales for the recording. Next up is a song recorded by a British recording artist for the soundtrack to the film Pitch Perfect 2 (2015). 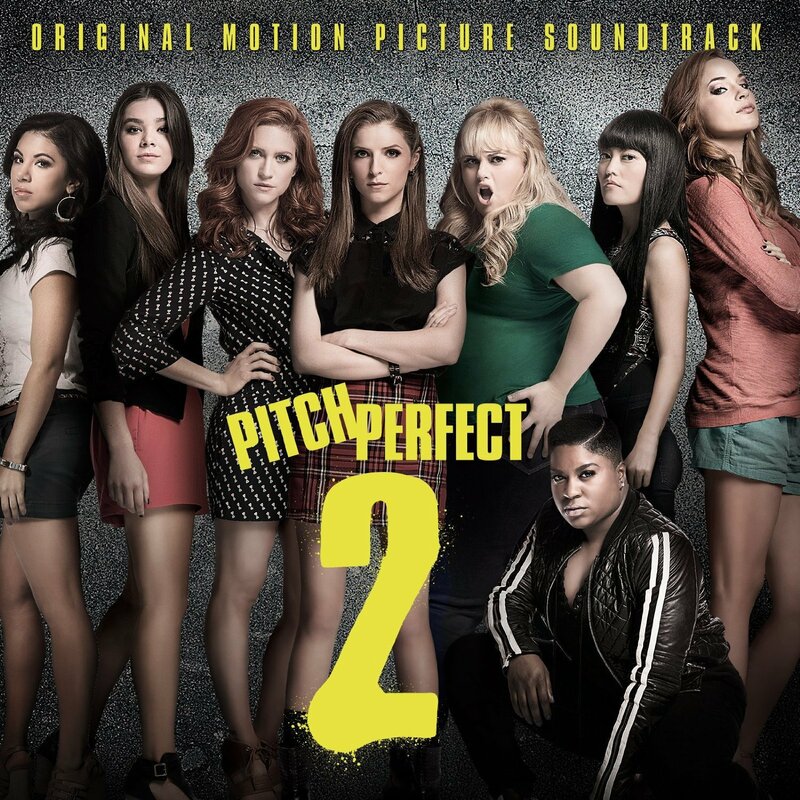 The song was originally obtained when one pre-ordered the Pitch Perfect 2 soundtrack in the United States, beginning in April 2015; it later became available for download on its own. This particular song was released in the UK in May 2015 both on the soundtrack and as a stand-alone single. 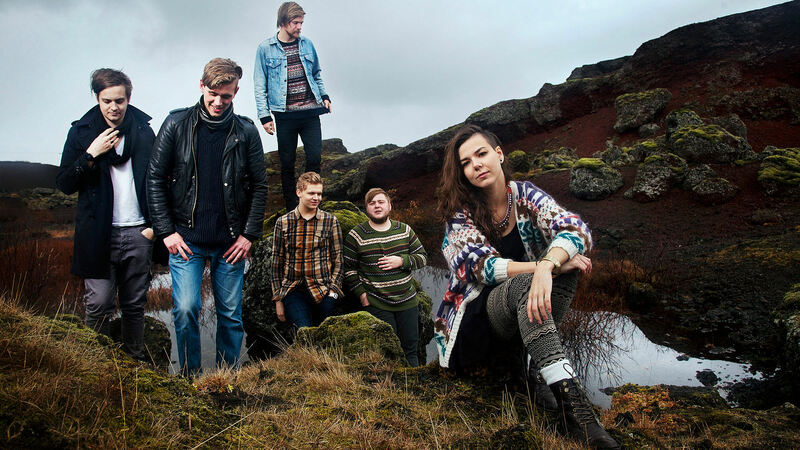 Next up is a six member, English-language indie folk/indie pop band from Keflavík, Iceland, formed in 2010. The band won the Músíktilraunir in 2010, an annual battle of the bands competition in Iceland. 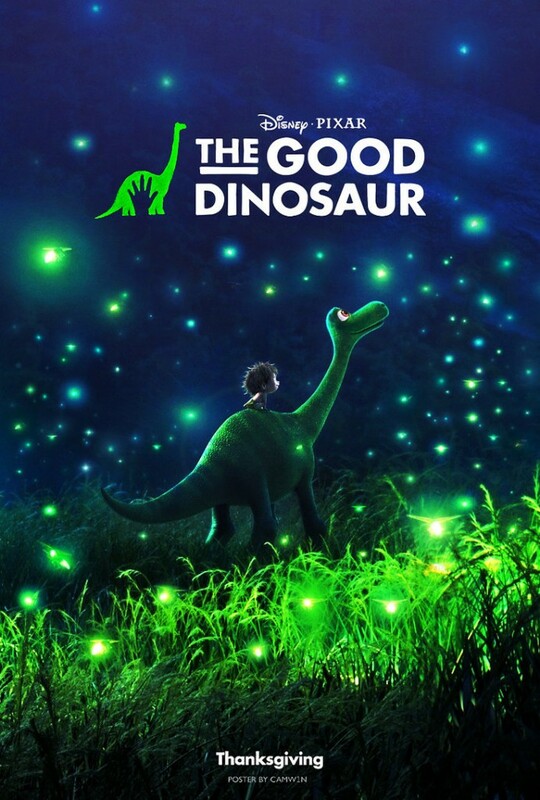 This song is the lead single for their second studio album, and appeared in The CW’s “Dare to Defy” promo, as well as the first trailer for The Good Dinosaur (both Princess Nagger and I are excited to see this movie!). The song was also featured in the soundtrack for FIFA 16. Next up is a song that’s annoyed the world over by every child singing it non-stop. Or, you know, some of us adults who sang it to their kids to annoy them. Not like I did that or anything. Much. All of the music and lyrics from all the songs for the animated feature film were composed by husband-and-wife songwriting team Kristen Anderson-Lopez and Robert Lopez. 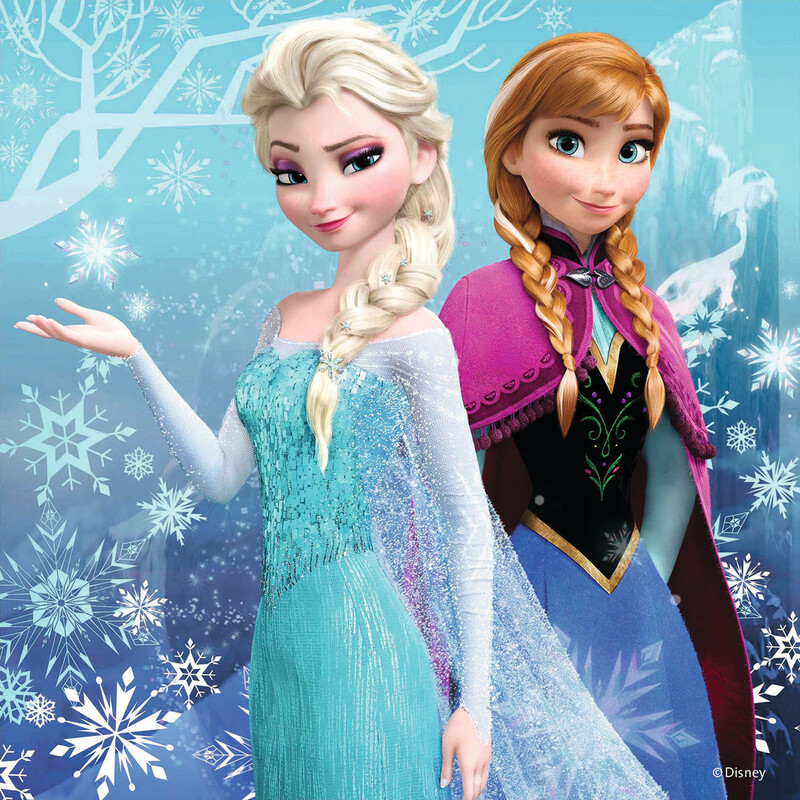 The song was performed in its original show-tune version in the film by American actress and singer Idina Menzel in her vocal role as Queen Elsa in Frozen. The writers also composed a simplified pop version (with shorter lyrics and background chorus) which was performed by this actress and singer over the start of the film’s closing credits. Fun Fact: According to the IFPI, “Let It Go” sold 10.9 million copies in 2014, becoming the fifth best-selling song of that year and one of the best-selling singles of all time. Last, but not least, is a bonus. While I couldn’t find a video (or audio) version of the soundtrack to this upcoming movie (that I’m really really looking forward to seeing when it comes out), anyone who are fans of this franchise know that the music is always awe-inspiring. The theme music is in the background of the trailer, and the trailer itself is a must-see, so here it is for your viewing pleasure. This entry was posted in Monday's Music Moves Me, Music Monday and tagged Ally McBeal, B.J. Thomas, Blue Swede, Crystals, Demi Lovato, Flashlight, Frozen, Fun, Guardians of the Galaxy, Halloween, Hooked On A Feeling, idina menzel, Jessie J, Let It Go, linky, Monday Music Moves Me, Music, Music Monday, Of Monsters And Men, Pitch Perfect 2, Star Wars, Star Wars: The Force Awakens, The Good Dinosaur, tunes by StacyUncorked. Bookmark the permalink. I guess you are like me all ready for the new Star Wars flick. My son bought this pack where he will go the Metron in San Francisco and watch all seven back-to-back. Just the type of tunes I would expect from you. You have rocked the house my friend. 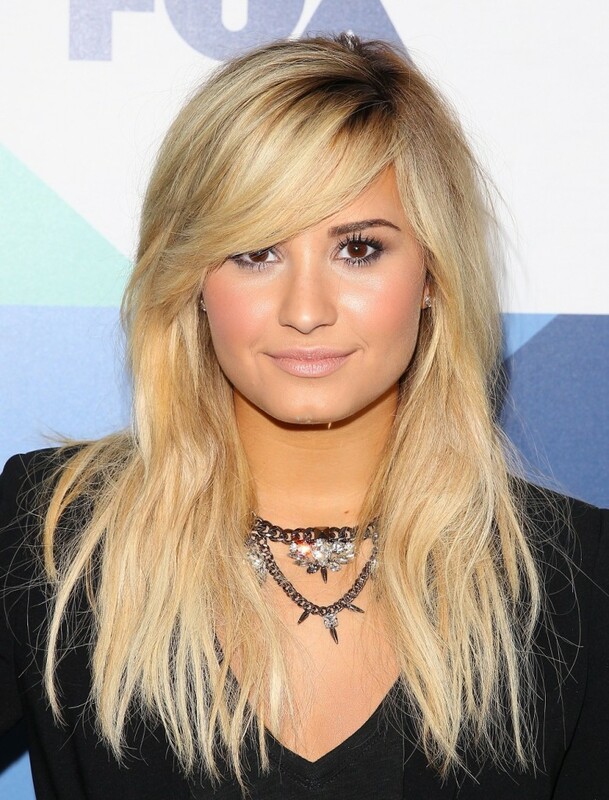 I’m really starting to like Demi…. such talent and so pretty… amazing. Great tune by her.. I have to tell you I was really liking Taylor Swift, but she’s TOTALLY SCRATCHED from my list since I found out she is using her fame and fortune for Hillary “the twit/liar, egotistical wench” Clinton! I hate her she turns my stomach. I never liked her when she was first lady. I mean she is as phony as a three dollar bill & now Taylor has taken the stupidous move I’ve ever heard anyone take. grrrrrrrrrrrr I’m so mad about it. I can she be so niave. OMG DON’T GET ME STARTED! GRRRRRR Anyway… as Demi says, “LET IT GO” for now! Thanks for letting me blow off steam. grrrrrr YOU ROCK BABY GIRL…HAVE A GREAT NIGHT! Oh the halloween thing was a wet hopping. I love all your picks!!! And How could I not remember Let it go! And I think I might watch an episode of pitch perfect. Stacy, thank you for dancing with me today. I have yet to see Guardians of the Galaxy, but wanna. It looks like a fun flick and the music is awesome. Hooked on a Feeling is one of my favorites from the 70s. All of your movie theme music rocks. 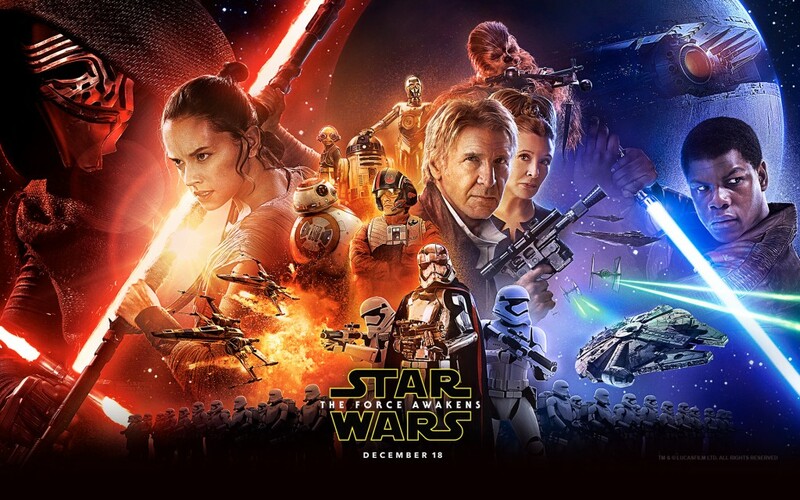 I didn’t know they made new Star Wars movie, but I haven’t seen any of the newer stuff anyhow. However, this looks amazing! It has many of the old original cast members, which makes me wanna see it. Thanks for giving me the heads up on it. Have a tunetastic week, my friend! Some great choices! Like the inclusion of Star Wars. Guardians gave that song to a whole new generation. I’ve seen the movie so many times, that song will be forever linked to it. You picked out some of the best songs out there. Crystal from Of Monsters and Men is such a brilliant track and sound great live. I liked some of their other songs too.